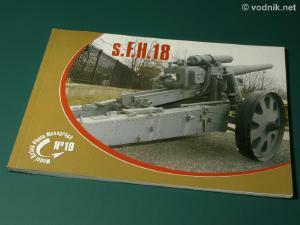 Monograph of WW2 German 15 cm schwere Feldhaubitze 18 (heavy field howitzer 18 - s.F.H.18) is 19th book in the Model Detail Photo Monograph by Rossagraph company from Poland. The soft cover book is a bi-lingual release with al the text printed in both Polish and English. It contains 48 pages, 155 mm x 215 mm in size. The book starts with a table containing howitzer specifications and on next two pages we can read a brief history of the weapon. Next is a short paragraph with a history of the s.F.H.18 exhibit in Warsaw Museum of Polish Army, which is a subject of most photos in the book. Included are also two photos of this particular howitzer in various Polish collections before it arrived to its currect place in Warsaw museum. 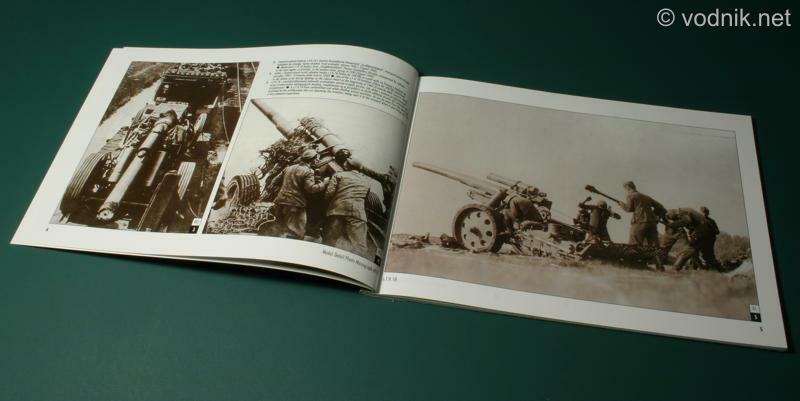 On next four pages are nine good quality black and white historical photos of the howitzer in use by German army during WW2. On following pages are photos of Warsaw museum exhibit. All details of the howitzer are photographed at various angles and I doubt there is a single bolt on the gun, which would not be featured on those pictures. There are both color and black and white photos included and we also get copies of scale plans of the gun and its various components, taken from original German technical manual from 1936. In total book contains 46 color and 33 b&w photos plus ten pages of scale plans. First pages contain specifications table and a history of the gun. Historical photos of howitzer in German army. Drawings from the original technical manual. Very high quality detail photos fill this 48 page book. Both color and black & white pictures are of very high quality, as is the paper at which they are printed. Print quality is excellent. 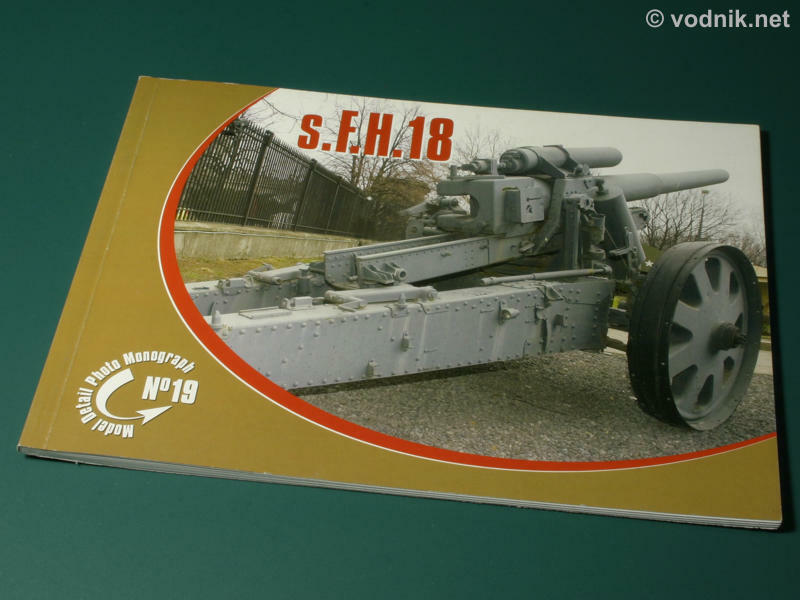 The book is highly recommended to all modelers planning to build s.F.H.18 model like the resin one in 1/35 scale from Verlinden or Dragon's Sd.Kfz.165 Hummel, which was also armed with this howitzer. Modeler using photos in the book as his references must remember that they show museum piece, which may be missing some of its original components. Also while the exhibit in Warsaw museum is in very good shape, it is still visible on photos that it suffered some damage to its parts.